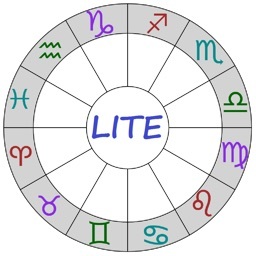 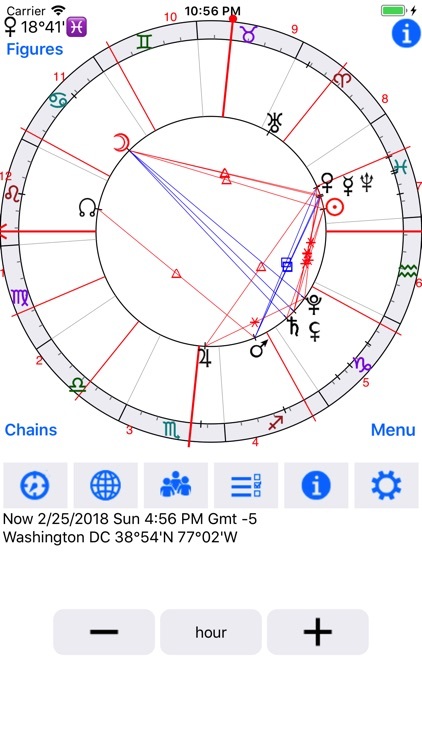 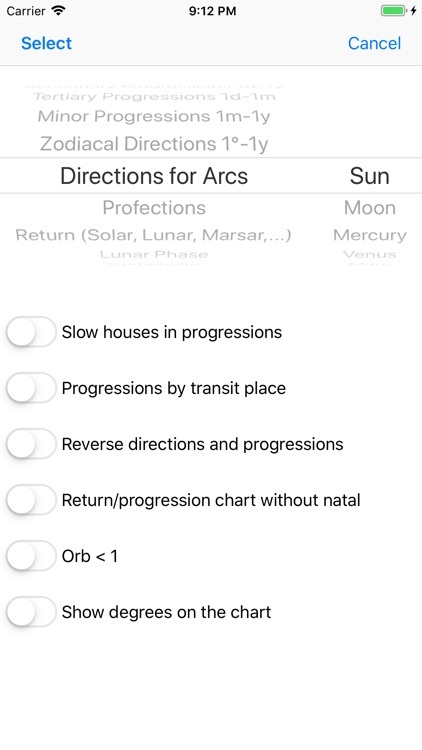 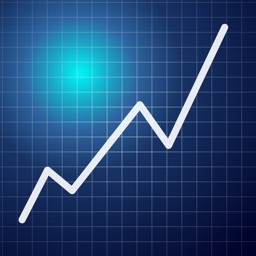 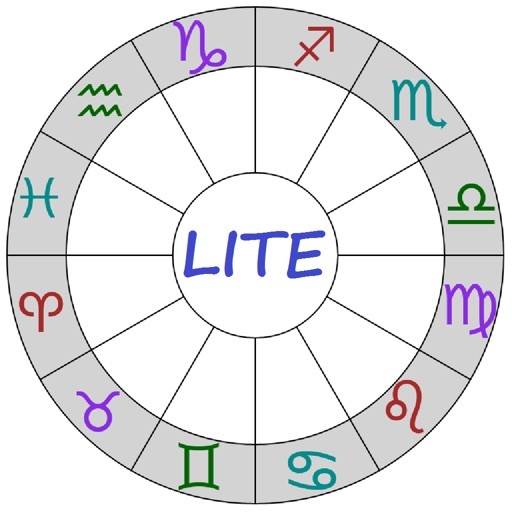 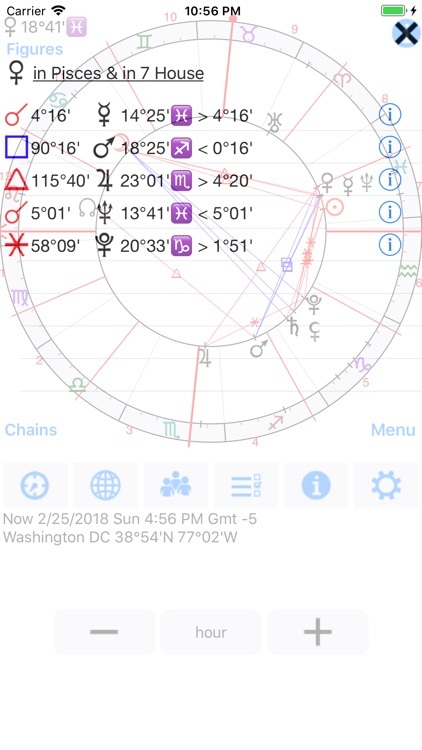 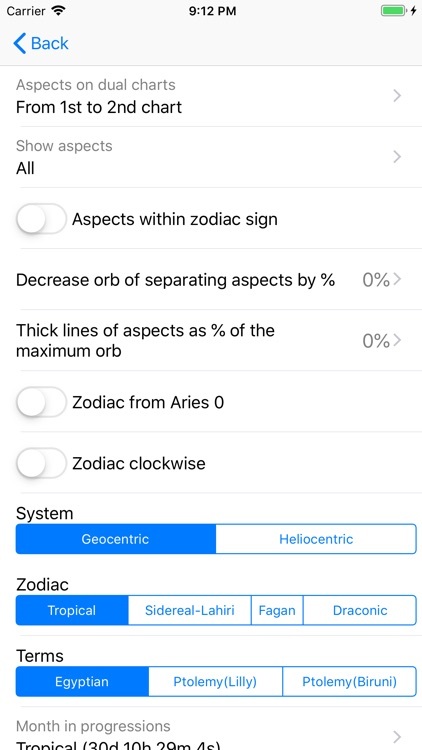 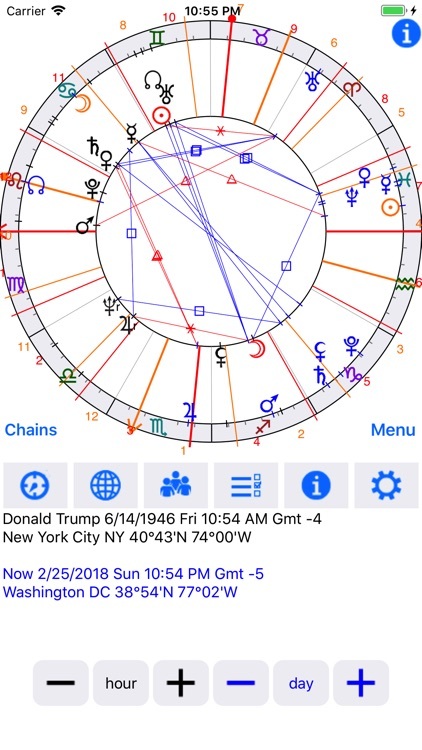 Astrological Charts Lite is a astrological program for iOS, which reports 12 types of astrological charts, contains, besides planets, 6 asteroids and 23 fictitious points, including trans-Neptunian, and several lots. 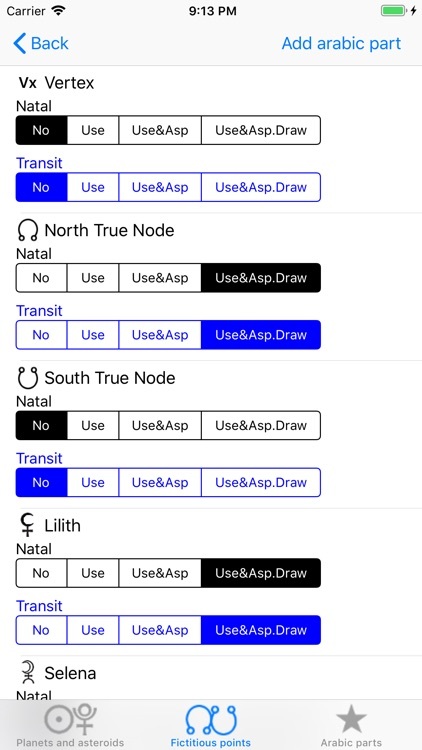 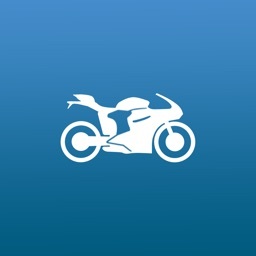 Free version has limit on transit/natal date. 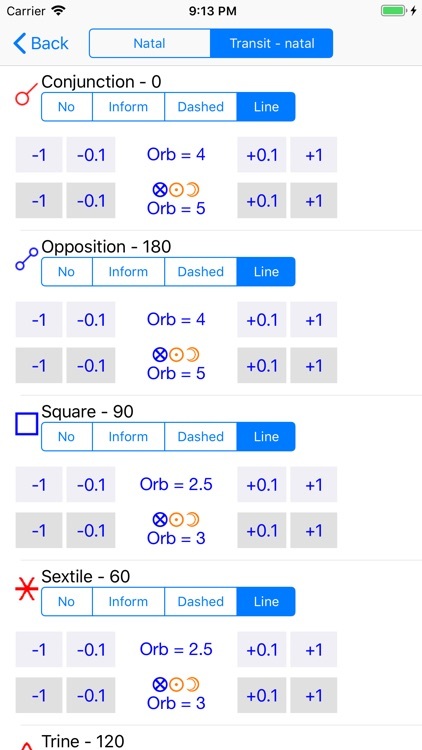 There is a choice of 11 house systems, 20 types of aspect with customizable orbs and database of about 100000 places with specified time zones, so the difference with GMT is determined automatically, besides, you can add new place. 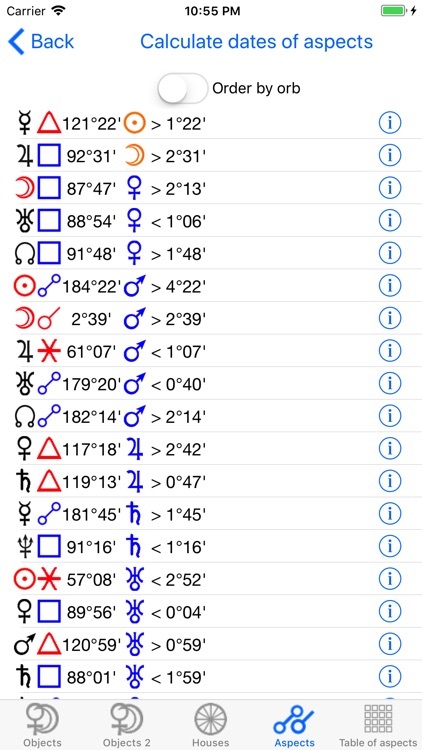 The program calculates exact dates of triggering aspects, periods of aspects by orb, moments of sign changes, lunar phases, lunar days, eclipses, void of course Moon, midpoints and planetary hours. 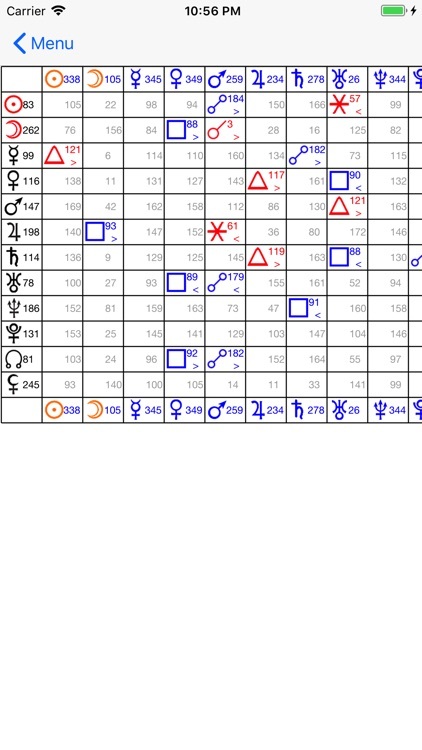 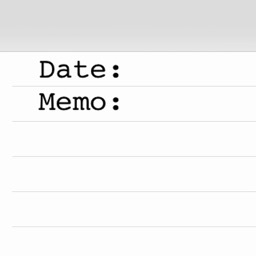 There are Tropical and Sidereal zodiac in program. 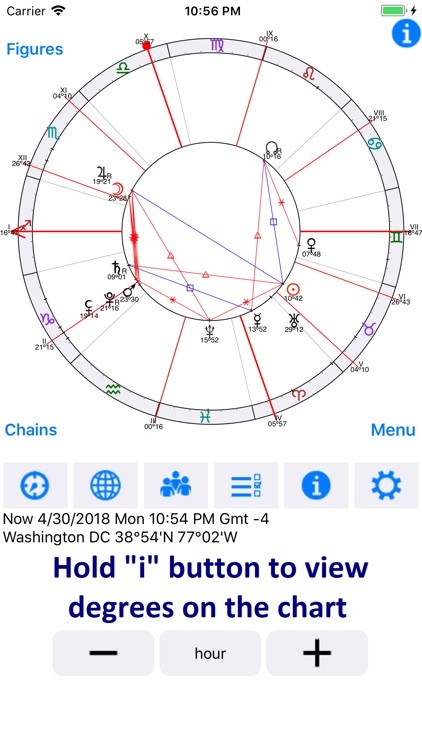 You can find fixed stars here. 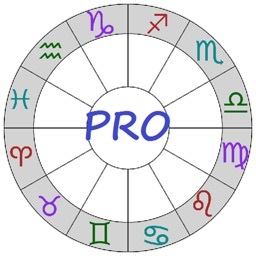 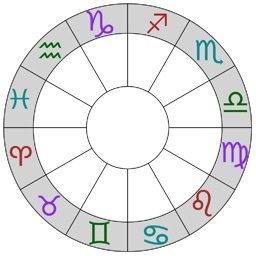 There are interpretations of natal planets in zodiac signs, houses and retrograde state, transit planets in natal houses, natal aspects, transit-natal aspects, synastry aspects, ascendent and natal houses in signs in app.